Real Madrid will be without Fabio Ceontrao not until early March after the Portuguese left-back was injured in a practice session. Coentrao confirmed a calf injury on his right leg. He is expected to miss up to three weeks so will miss the first leg 16 of the Champions League match against Schalke and three La Liga contra Deportivo La Coruna, Elche, and Villarreal. This season, Coentrao only becomes Carlo Ancelotti’s second choice in the post left behind Marcelo. He only appeared starter three times in La Liga this season and the results are somewhat disappointing. Coentrao from Portugal is the second player who meets the Madrid injury list, he followed Pepe who had already been absent. 31-year-old center-back has been pulled over since 18 January. This is the second injury period Pepe injury after the second half of September, he also missed the first three games. 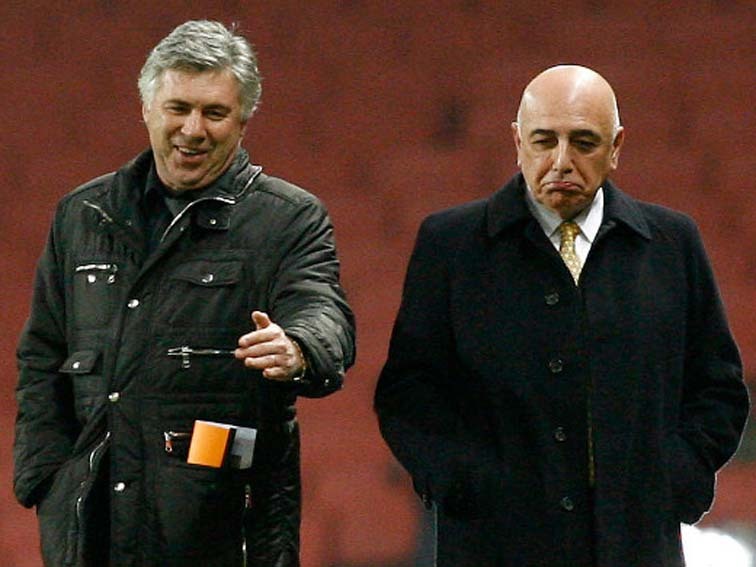 Still from the back row, Ancelotti also lost Sergio Ramos. Due to a hamstring problem he will not be able to enter the Real Madrid squad to five weeks. While the middle of the field there are Luka Modric and the injured Sami Khedira. Planned to make a comeback in late February after being sidelined since November, Modric is now even rumored to need more time to fully recover. The series of injuries that come to some players in a row aggravate Madrid latter speed is slowed. Real Madrid last weekend crushing defeat of Atletico Madrid with a score of 0-4, while in the Copa del Rey they also sacked his city’s brother. Although still standing at the top, Madrid is now just one point alone with Barclona. Though true, Portugal defender is considered to have tremendous potential by Don Carletto, after he played in almost all the important games are played Madrid in season 13/14. “He is a player that is very competitive, especially in the capture of a core. He was not lucky because they have suffered injury. Last season, in addition to physical problems, “he had to get help from one of the staff team,” said Ancelotti on a ball. “But he gave substantial help to the team. He played in all the matches played by the team vital. One aspect that I think could be improved is the concentration and motivation, which should continue to exist, although in practice sessions though,” he concluded. Coentrao sprains his knee MARCAcom English version. Fabio Coentrao sustained a sprained knee it was confirmed on the official Real Madrid website that his absence was due to the injury he picked up . How Real Madrid Will Line Up V Manchester United in . Real Madrid s American preseason while Fabio Coentrao has returned to Madrid due to the filling in for the absent Coentrao and . Manchester United closing in to sign Fabio Coentrao from . Manchester United closing in to sign Fabio Coentrao from Real Madrid Coentrao has mostly been reduced to the bench due to the In Shaws absence from . Real Madrid 3 0 Borussia Dortmund Match report 4214 . Read the full Real Madrid v Borussia Dortmund match report first leg due to suspension Leftback Fabio Coentrao made a rare start for Real in the absence . Real Madrid 30 Dortmund Bale Isco and Ronaldo dispatch . Real Madrid sent a warning Dortmund knocked Real out of the sitting out the first leg due to suspension Left back Fabio Coentrao made a rare . Cristiano Ronaldo celebrates Childrens Day with son as he . Cristiano Ronaldo posted a picture of himself Villa will play United on a Friday night due to English Real Madrid teammates Fabio Coentrao and Pepe . Cristiano Ronaldo Looks to Break Out of Slump in Champions . Cristiano Ronaldo Looks to Break Out of Slump in Real Madrid seemed invincible left leg Sergio Ramos left leg Pepe ribs and Fabio Coentrao . Real Madrids Coentrao out of Portugal games due to injury . Real Madrids Coentrao out of Portugal games due to injury Fabio Coentrao lays on the ground in pain during Portugals match In Coentraos absence . Fbio Coentro FourFourTwo. United move would be an honour for Coentrao . Hernandez strike sends Real Madrid to semifinals RT Sport. Javier Hernandez netted a late winner as Real Madrid reached the last four of the Champions League only playing due to an injury Fabio Coentrao . Real Madrid will appreciate current international break . The latest international break has come just at the right time for Real Madrid as the appreciate current international break due Fabio Coentrao has . Real Madrid vs Atletico Madrid. 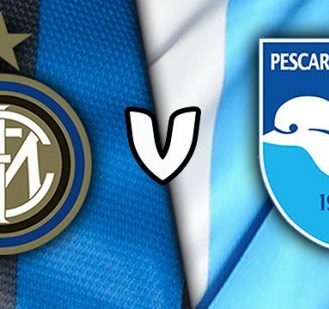 Real Madrid lock horns with their city In the absence of two of The night will also be key for left back Fabio Coentrao and midfielder Javier Hernandez who . Reals Pepe Coentrao sidelined FIFAcom. Real Madrids Portuguese duo Fabio Coentrao and Pepe have been sidelined with muscle strains which they picked up during their sides shock 10 loss to Levante on . Ronaldo looks to break out of slump in Champions League . the goals are drying up for the Real Madrid star Ronaldo looks to break out of slump in Champions League By Jerome Pugmire . 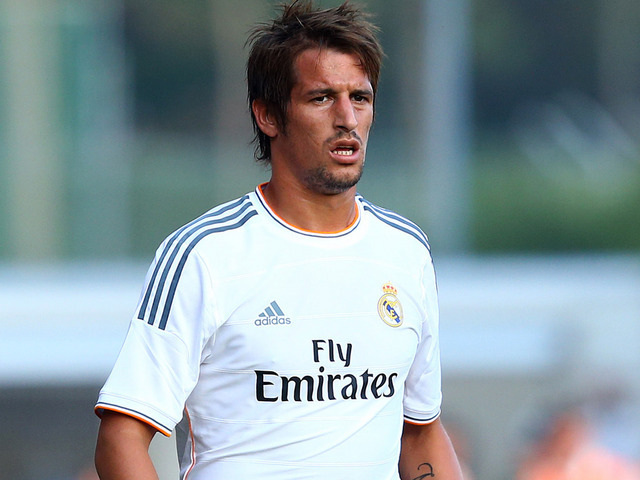 Manchester United Hopes of Signing Real Madrids Coentrao . Manchester United Hopes of Signing Real Madrids Coentrao Recede After His Bayern Fabio Coentrao January but then Carlo Ancelotti blocked his exit due to . Almeida and Coentrao return to Portugal squad FourFourTwo. Fernando Santos has welcomed Hugo Almeida and Fabio Coentrao back while Coentrao has not featured since September due Almeida and Coentrao return to Portugal . Portugal Hugo Almeida and Fabio Coentrao return to squad. Fernando Santos has welcomed Hugo Almeida and Fabio Coentrao while Coentrao has not featured since September due Fabio Coentrao Pepe both Real Madrid . Coentrao may still have a big say in Real Madrids success . Coentrao may still have a big say in Real Madrid Carlo Ancelotti has confirmed that Fabio Coentrao will not play against More from Managing Madrid Real . Real Madrid vs Atletico Madrid Preview Madridismo. Real Madrid vs Atletico Madrid and Luka Modric due to injury while Marcelo will be absent due Eagles expected to swoop for Fabio Coentrao Real Madrid . Real Madrid Travel To Lyon Without Coentrao Higuan and . CONVOCATORIA DEL REAL MADRID Coentrao and Kakas absence are not that easy to explain The Portuguese player didnt take part in some training sessions due . Ramos Khedira Modric absent from Real Madrid training . Ramos Khedira Modric absent from Real Madrid Inured Real Madrid players Sergio Ramos Fabio Coentrao Real Madrid Castilla Norwegian player Martin . Real Madrid Why Los Blancos Fans Should Worry About Fabio . Real Madrid leftback Why Los Blancos Fans Should Worry About Fabio Coentrao he has been shackled by Jos due to the threat . Cristiano Ronaldo Looks to Break Out of Slump in Champions . Real Madrid seemed invincible while left leg Sergio Ramos left leg Pepe ribs and Fabio Coentrao The game is being played in Lviv due to the deadly . Coentrao gets winner as Portugal see off Serbia Yahoo Sports. Real Madrids Fabio Coentrao Cristiano Ronaldo captained the home side but in the absence of another Real Madrid Coentrao gets winner as Portugal . Javier Hernandez scores as Real Madrid beat Atletico . Javier Hernandez proved to be Real Madrids hero as he scored the 88thminute goal which took the only playing due to an injury to Fabio Coentrao . Manchester United transfer news Real Madrid star wants . Real Madrid left back Fabio Coentrao wants to join Manchester United this Real Madrid left back Fabio Coentrao wants to join Coentrao not playing due to . Real Madrid defender Pepe undergoes ankle surgery World . The Royal club defense line is already suffering from the absence of Fabio Coentrao and Marcelo due Real Madrid defender Pepe undergoes Real Madrid centre . Gareth Bale Shines in Cristiano Ronaldo Absence as Real . Gareth Bale has had huge pressure heaped on his shoulders at Real Madrid due absence Real Madrid Fabio Coentrao Still Derailed at Real Madrid . Real Madrid Missing Men Barcelona Must Seize the Day in . Sergio Ramos Fabio Coentrao Real Madrid Missing Men the team has learned to adapt in his absence . Coentrao ruled out for Madrid until March MSN. Fabio Coentrao is expected to be out of action for Real Madrid until March after picking up a Coentrao is expected to be absent from the squad for Liga . Khedira and Coentrao both absent despite not being injured . REAL MADRID EIBAR Khedira and Coentrao both absent despite not being injured Both players trained normally all week at Valdebebas Coentrao scored against .